Reduce the cost of gas oil for your business with Crown Oil. 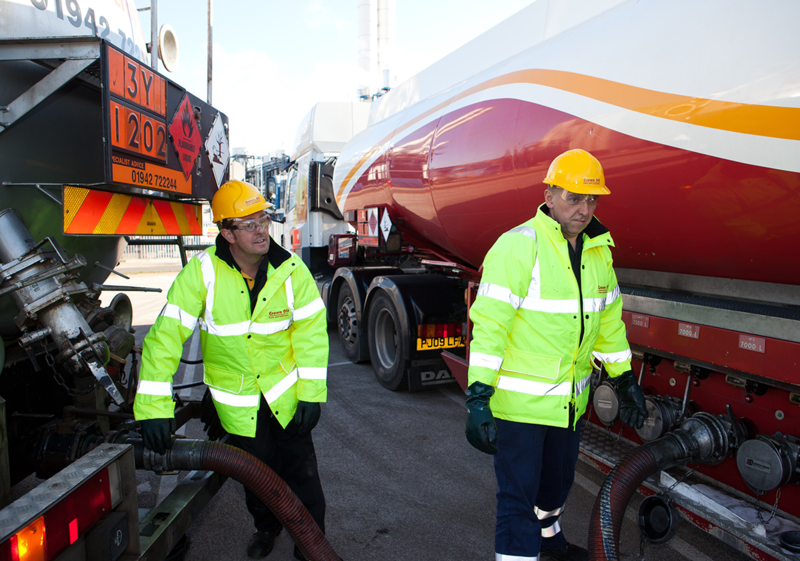 Get in touch today for nationwide coverage, competitive fuel prices and same day & next day deliveries. Call us now on 0845 313 0845 to get today’s very best gas oil diesel price and to speak with one of our fuel experts about your requirements. Our customer-centric service is famously professional yet friendly, with 98% of deliveries made to any site in the UK within 48 hours. What is gas oil diesel? Gas oil diesel is a type of fuel oil distilled from petroleum and heavier than paraffin oil. It’s less expensive than normal road diesel as it’s a rebated fuel. This means that you pay less VAT on gas oil diesel than normal road diesel, because it’s used in off-road machinery. Who uses gas oil diesel? If you use construction machinery or agricultural machinery, then you’re more likely to need gas oil diesel. You can also use it in commercial equipment such as bulldozers, generators, tractors, cranes, bobcats and combine harvesters. How can I order gas oil diesel? That’s easy – just give us a quick call now on 0845 313 0845 or fill in our online quote form and one of our gas oil diesel experts will be in contact shortly to give you today’s best price. 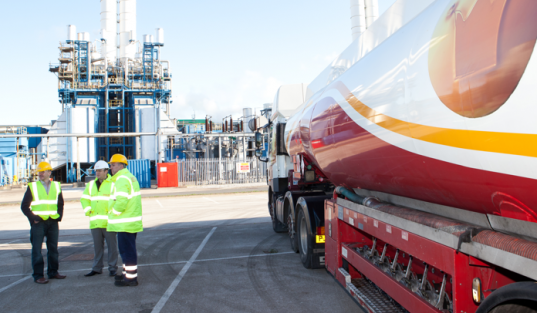 We have over 100 depots throughout the UK so you can be sure we’ll deliver the gas oil diesel you need when you need it and to where to you need it. 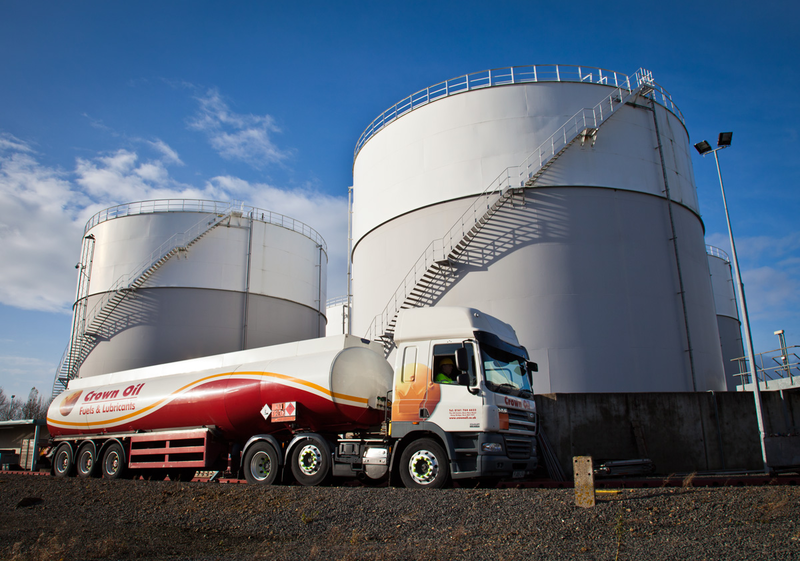 From 205 litre barrels up to and 36,000 litres and more, our wide range of tanker sizes can accommodate all of your needs. Call now on 0845 313 0845 to speak with on of our team. 1. We have over 70 years of experience in giving you, the customer, what you want when you need it. 2. We guarantee an unbeatable service all round. 3. Benefit from our huge buying power with lower prices and lots of stock. 4. Our next-day delivery service can have you back up in no time or, in real emergencies, we can deliver your fuels and lubricants on the same day! 5. We use hundreds of strategically placed depots throughout the UK, to offer true national coverage and reliable deliveries. 6. We can offer the longest payment terms available in the industry; various payment methods accepted and flexibility. 7. The personal touch. A dedicated account manager will look after you and use their knowledge of the oil markets to advise you on the best times to buy your oil.